If you’re reading this, it means you’re someone who loves to travel with your family and wish to experience the best the world has to offer along with your loved ones. Sometimes going to a new destination and trying to discover it on your own or with a guide is not enough. Many people believe that in order to really get to know a place you need to experience it as a local. That’s what Withlocals aims to do and today we’re taking a look at what the most authentic way to discover Lisbon is! Lisbon is a great destination for parents traveling with their children and some of the tours available will even manage to grab the attention of the little ones. Withlocals has a very well established network of locals all over Europe and Southeast Asia, connected via its online platform and app. Through the platform travelers who love to experience a location as a local can search and find a suitable guide for their desired travel destination. The people they’ll find not only promise an authentic experience but they are also people who are very passionate about the place they live in and will share a lot of stories and experiences with the travelers. 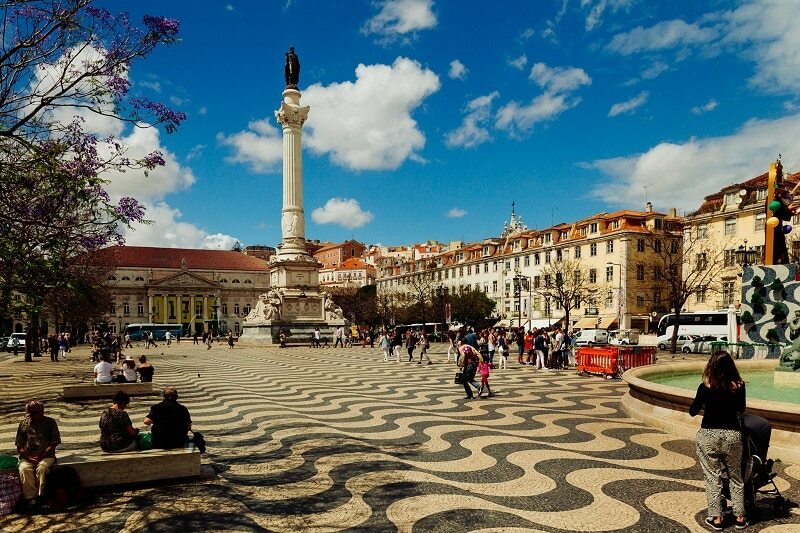 Lisbon is one of the best places in Europe for a family trip and the parents can plan the trip online easily via the online platform of Withlocals. Once the parents have selected Lisbon as their destination and selected how many children they’re traveling with, they’ll be presented with a great number of locals which they can pick from to guide them. If you select any of them you’ll be able to see what they’re like and what their skills are. This will make picking your local easier. In addition to the local you’ll be able to see the available tours for Lisbon. 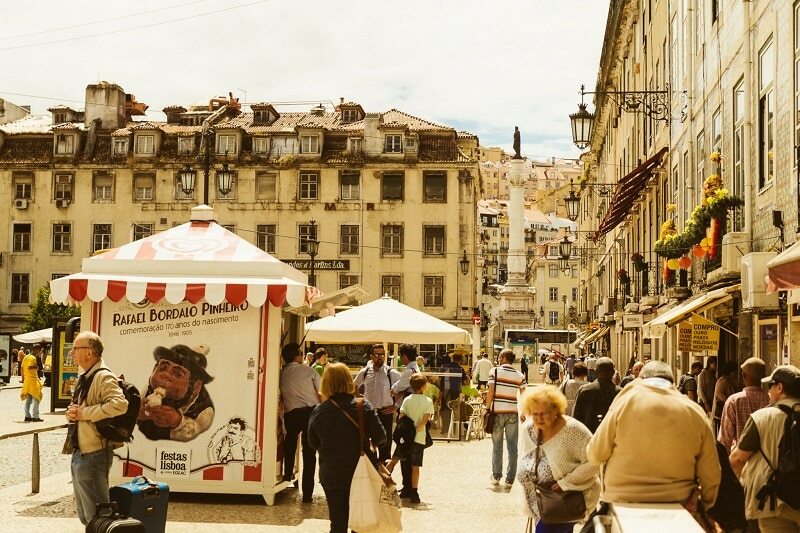 Just like with the locals, there are a great number of available tours for each city but there are 3 tours that are best suited for families exploring the beautiful city of Lisbon. 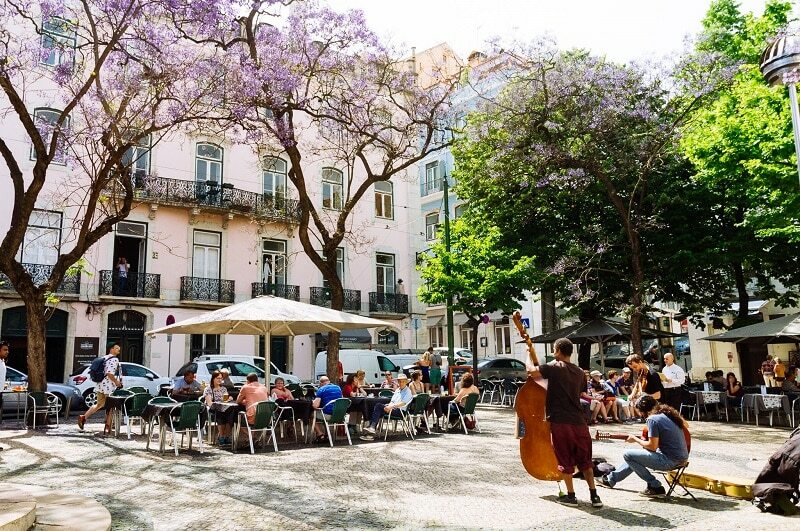 The first is a kickstart tour that lasts an hour and a half and is an introduction to the city, offering a good overview of it plus including a small treat for the children, such as a Pastel de Nata. 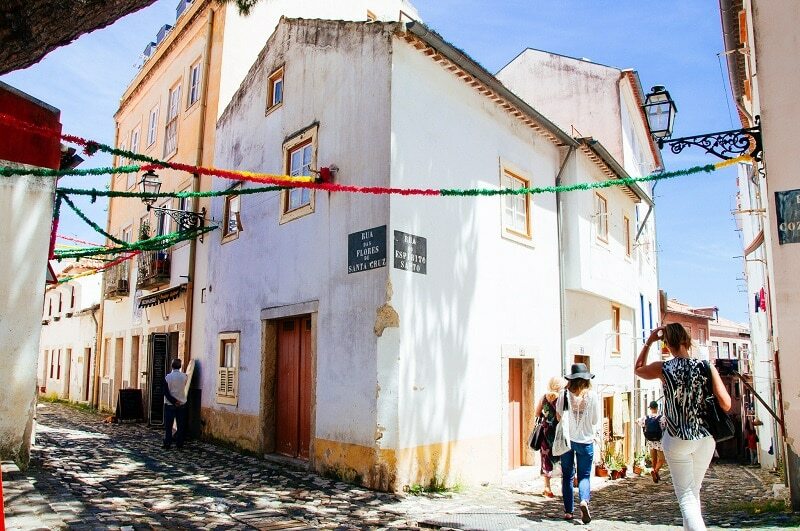 Then there’s the Hidden Gems Tour which lasts 3 hours and takes the family through Lisbon’s favourite places and highlights of the city in addition to some beautiful off-the-beaten-track spots. During this tour families will have enough time to enjoy amazing views, take pictures and taste traditional drinks and finger food. Of course there will also be non-alcoholic drinks for the children as well! Finally there’s the Off-The-Beaten-Track with a Local Tour which also lasts 3 hours and offers the complete experience of discovering Lisbon with the family, more suitable for adolescents. You’ll be able to venture through the most traditional off-the-beaten-tracks neighborhoods of the city that few tourists know of. 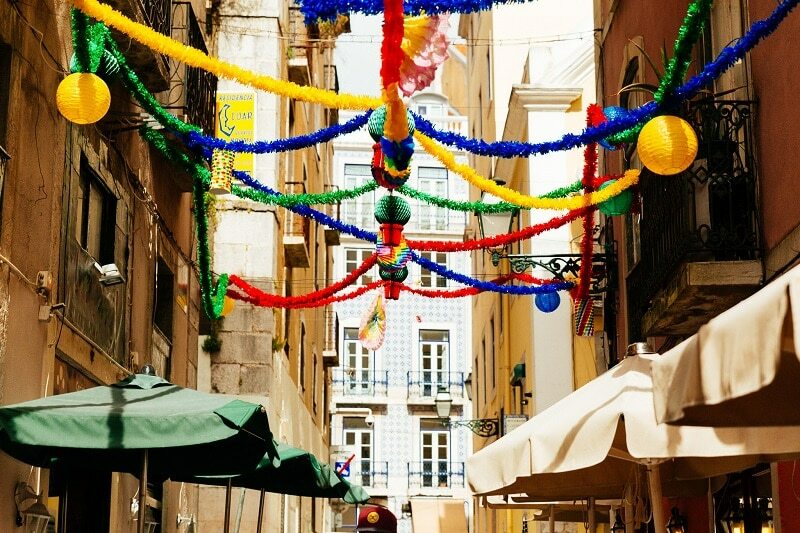 You’ll be able to see the many sides of Lisbon only a local would be able to and finally you’ll be able to taste the Portuguese coffee, drinks and cuisine! This is targeted at the more grown-up children that will be able to appreciate the beauty of the city while enjoying a juice of their liking. The service Withlocals offers is mainly aimed at families, older people and people who prefer privacy over being part of a bigger group while getting to know a new city. This is because along with privacy the ones guided by the local will receive an experience tailored to their needs. They’ll be able to decide together with the host the way they want the tour to go and it will also be a very affordable option compared to hiring a professional private guide. The family will be able to move together and enjoy a lovely time together and the little ones will also be entertained. In addition to being great for families and people with special needs, the tours offered are so customizable, you have control over almost everything, making sure you have the best experience you can wish for. The fact that you can customize and plan the trip online, looking for the best options for the kids and watching videos of the locals and finding out what they’re like is also very convenient so that you end up with a local you’re comfortable with and that the little ones like. 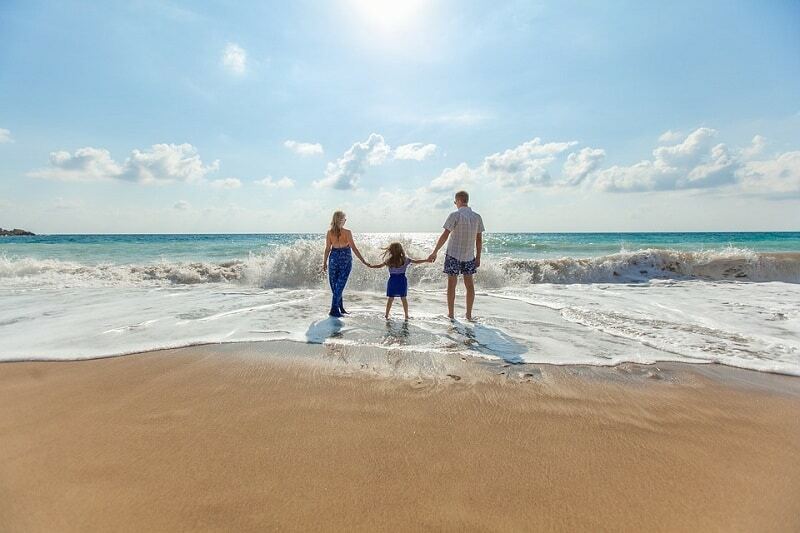 Overall we think the travel world needs more of what Withlocals offers and families looking to plan an affordable trip together would get what they wish for. You get to really see the identity of a destination rather than just the most popular tourist attractions that every tourist in the world has seen. Lisbon is a wonderful city and we can’t think of a better way to see it for the first time, especially if you’re traveling with your children.